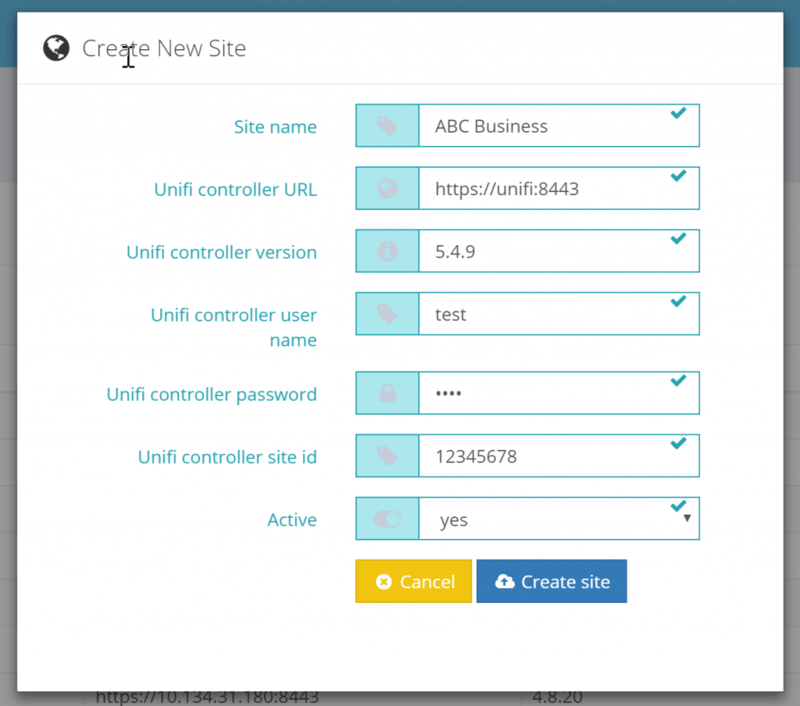 UniFi Controller Site ID: This is the Site ID for the site you wish to connect to SwiftConnect™ (i.e. 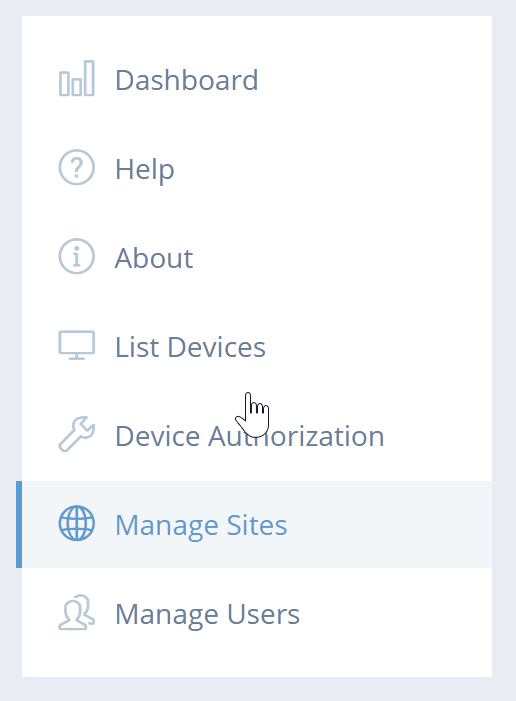 https://myunifiserver.com:8443/manage/s/k33kw5zs/dashboard). 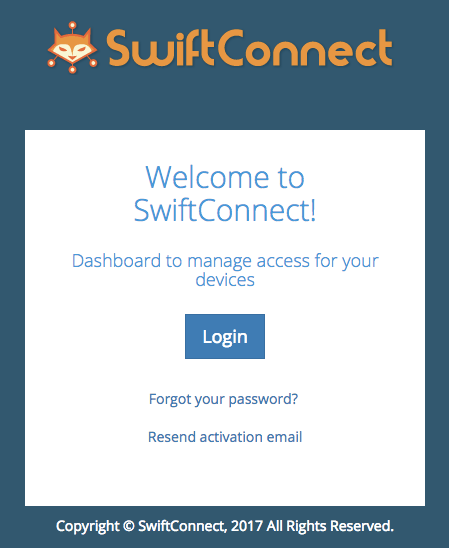 Active: Set to ‘Yes’ to have this site functional within the SwiftConnect™ interface.